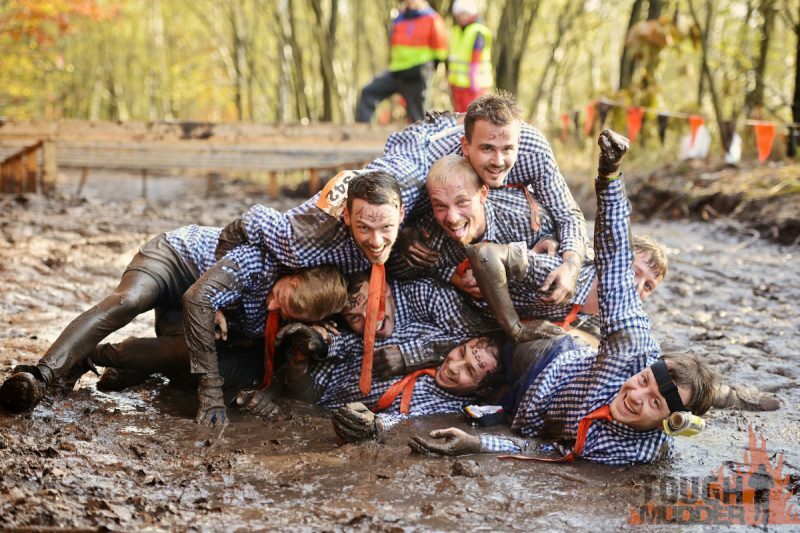 What does Tough Mudder cost? 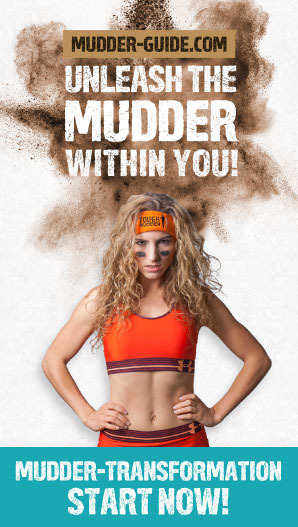 If you are travelling a lot through North America and/or you can not get enough of Tough Mudder you may want to get the North American Season Pass. 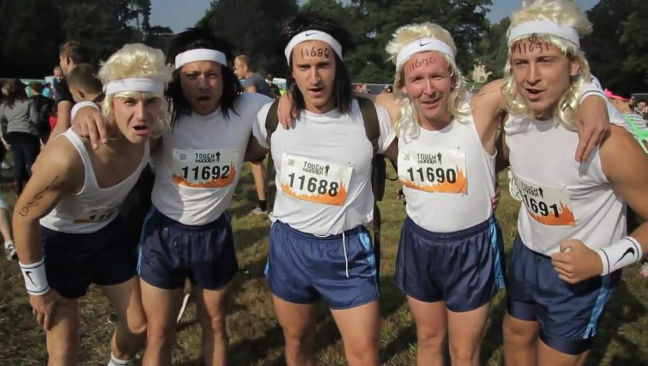 For $499 you will have the possibility to attend 30+ Tough Mudder events! If you are a little less addicted you have the possibility to buy a Regional Pass that allows you to participate in three events for $299. Admittedly, Tough Mudder isn’t cheap. Register early, and the starting fee will be about $125. Every few weeks, prices increase. This progressive pricing system isn’t only for marketing purposes, but also for easier planning. If everybody registered in the nick of time, there might not be enough headbands, T-shirts, drinks, power bars, etc. for all Mudders. Tough Mudder offers promo codes from time to time, and sometimes you get a discount if you register as a team. If you’re crazy enough to attack both runs on a weekend, you get the second run for half the price! As a volunteer, you get food and a cool T-shirt and can start one of the next races for $20. You can even get your money refunded from a prior race. As a University or college student you get 30% off. As an active or a verteran member of the US Military you get a 20% discount. If you are travelling a lot through North America and/or you can not get enough of Tough Mudder you may want to get the North American Season Pass. For $499 you will have the possibility to attend 30+ Tough Mudder events! Is the Tough Mudder price justified? You might ask yourself whether an entry fee of at least $125 is justified and worth it. Strictly speaking, those are two different questions. Let’s start with whether the $125 are justified from an economic stand point. Everyone who knows anything about event planning and sees the rented location with its numerous obstacles and mud pits can imagine the huge amounts of money the organization team invested in the event. Additionally, there are costs for employees, marketing, etc. 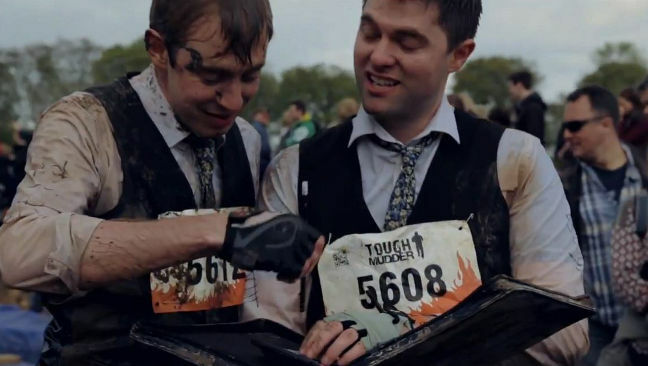 Tough Mudder even has an own company that designs, creates and tests obstacles. So the entry fee is definitely justified! Is the Tough Mudder entry fee worth it? Of course, the answer to this question is highly subjective. 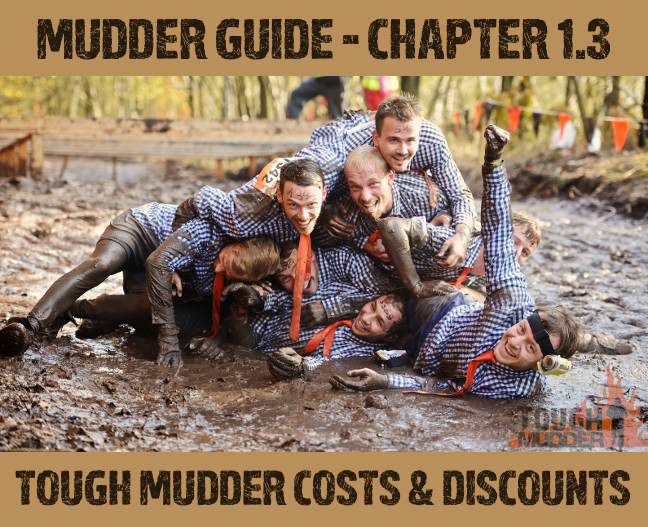 Compared to paying an equal amount of money for a marathon and running monotonously on asphalt for 26 miles, we from Mudder Guide would choose Tough Mudder every time! During the race, you often think that you’ll never do this to yourself again, for example when you got another electroshock from Electric Eel. 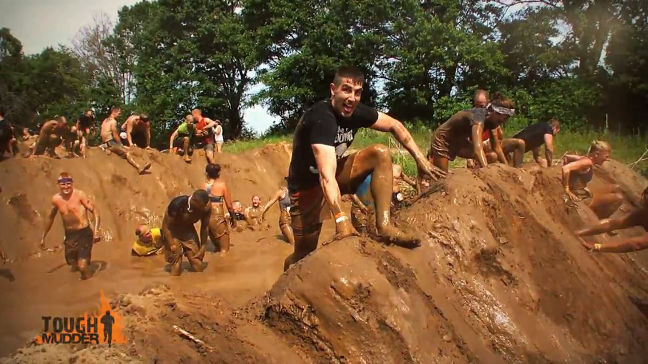 Despite of this, you will wear your Tough Mudder headband and your Tough Mudder finisher shirt proudly. For $125, we don’t know anything that can give you a similar feeling. Even if you sign up late and have to pay more, it’s well worth the money!